There is nothing quite like enjoying a piping hot beverage in a wonderful mug in the winter months. Jamber Coffee Mugs are bio-engineered to be as comfortable to use as they are unique and eye-catching. The design of the mug creates less strain on tendons and ligaments, making it 10x easier to hold than the typical mug. They are dishwasher, microwave, freezer, and oven safe, made from industrial-grade ceramic. 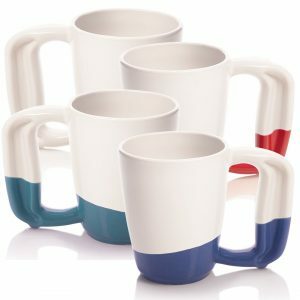 Give your favorite coffee lover a more comfortable way to enjoy their favorite hot beverage. Giving jewelry is always a wonderful way to make someone’s holiday a little brighter. Personalized necklaces from Isabelle Grace Jewelry can be imprinted with the names, dates, words, or sayings that mean the most. 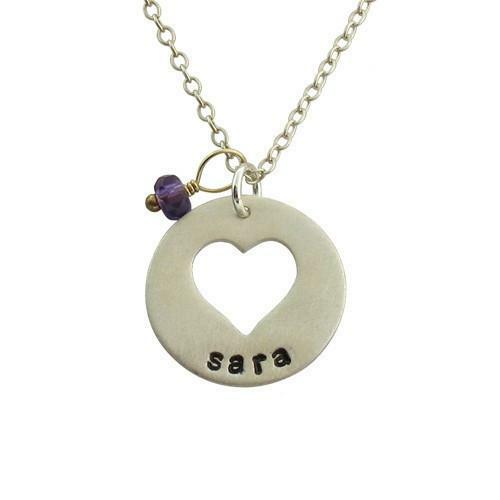 Give mom a way to keep her kids’ names close to their heart or commemorate. Choose from other unique designs, stones, and metals that fit her style and flair. There are many different styles to choose from, so you’re sure to find something that is just what she always wanted! 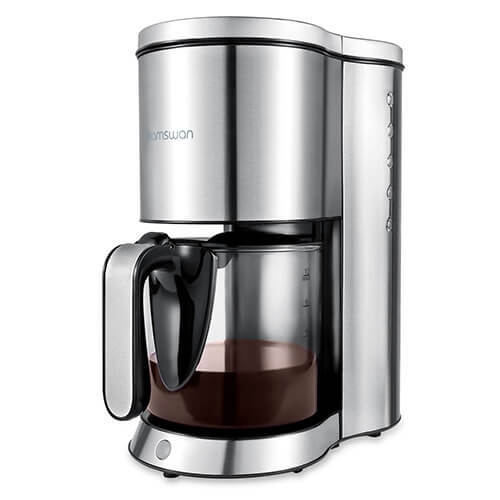 Every coffee lover needs a high-quality coffee maker that is simple to use, easy to clean, and makes having a great cup of coffee a simple process. The Hamswan 10 cup coffee maker has everything you need to make the perfect cup of joe without a bunch of unnecessary bells and whistles. You can brew 10 cups in just 6 minutes with the touch of a button, plus it will keep it warm for 40 minutes as you go about your morning. Need a cup before it’s all finished? The pause and serve will let you fill your mug without making a mess! And if 10 cups are more than you need, be sure to check out the Hamswan single serve coffee maker, which lets you brew one cup at a time without waste. Coffee connoisseurs are sure to have a happy holiday! 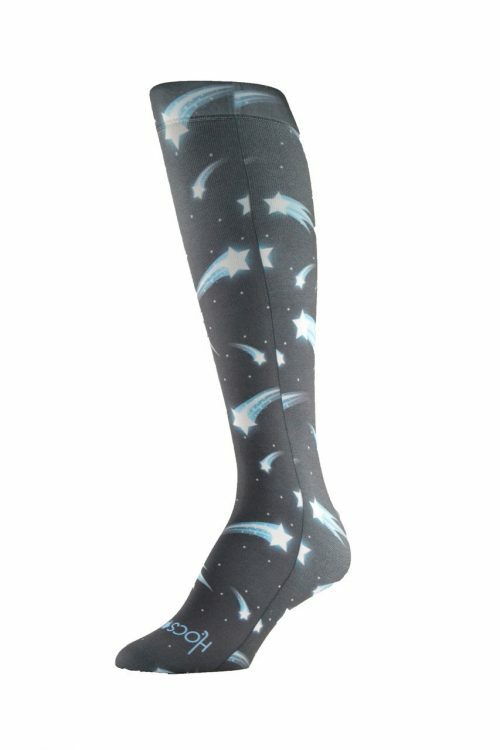 Thick, bulky socks are fun to wear around the house but can be a real pain when wearing them under sports equipment, like shin guards, or even under tall boots. Hocsocx Performance Under Socks has a solution that is not only comfortable but shows a ton of personality. Available in lots of gorgeous colors and fun patterns, everyone can find just the right fit. Avoid the rashes and discomfort that can be caused by traditional socks with these simple, lightweight socks that stay in place and look fun, too! The Brush Hero is the ultimate in cleaning tools for everything outdoor. Originally created to fill a need for a gentle but thorough wheel brush for cyclists and car enthusiasts, this innovative tool is great for cleaning cars, trucks, patio furniture, grills, and so much more! The Brush Hero Master Set has everything you need to get the job done no matter how big or small. This gift set includes multiple brush heads, Soap Star soap dispenser, Muck Buster soap, Inner Peace interior cleaning spray, an extension wand, microfiber towels, and a wonderful, sturdy utility bag to store it all in. 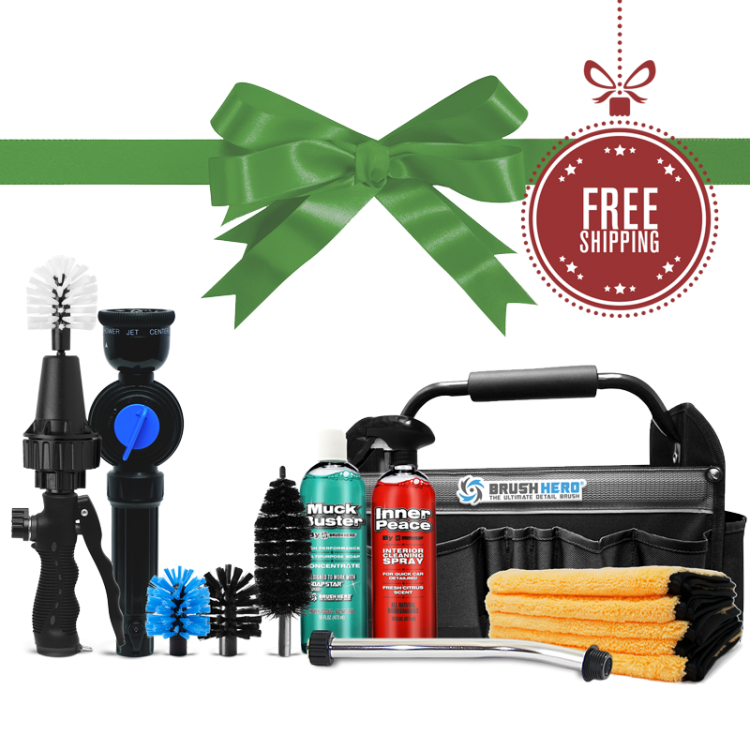 Your vehicles will thank you for giving them the gift of a safe and thorough cleaning! 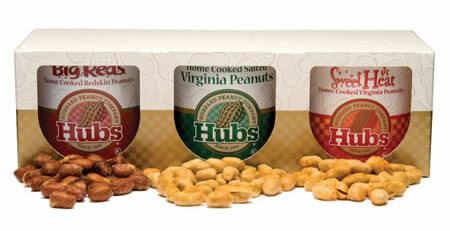 Snack fans will love this gift pack of three different kinds of peanuts from Hubbard Peanut Company. They can choose from Big Reds, Salted Virginia Peanuts, or Sweet Heat Home Cooked Virginia Peanuts, giving them a crunchy treat for every mood. They’re perfect when you sit down to watch the game or if you’re entertaining friends for the holidays. Hubbard’s Peanuts are a home cooked Virginia product since 1954 and are a perfect gift for any peanut lover on your list. 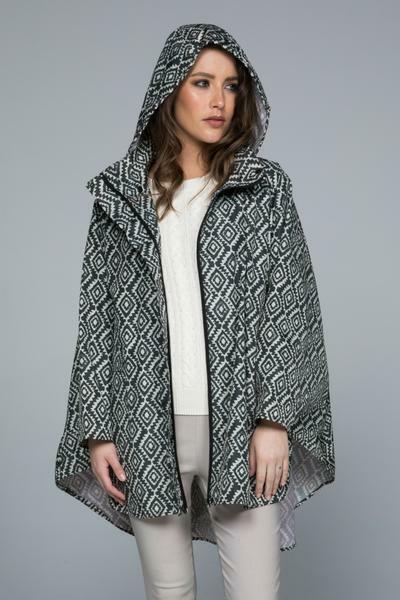 November Rain Ponchos are portable rain gear that brings a stylish touch to anything you’re wearing. These gorgeous ponchos come in several colors and patterns, perfect for anyone. 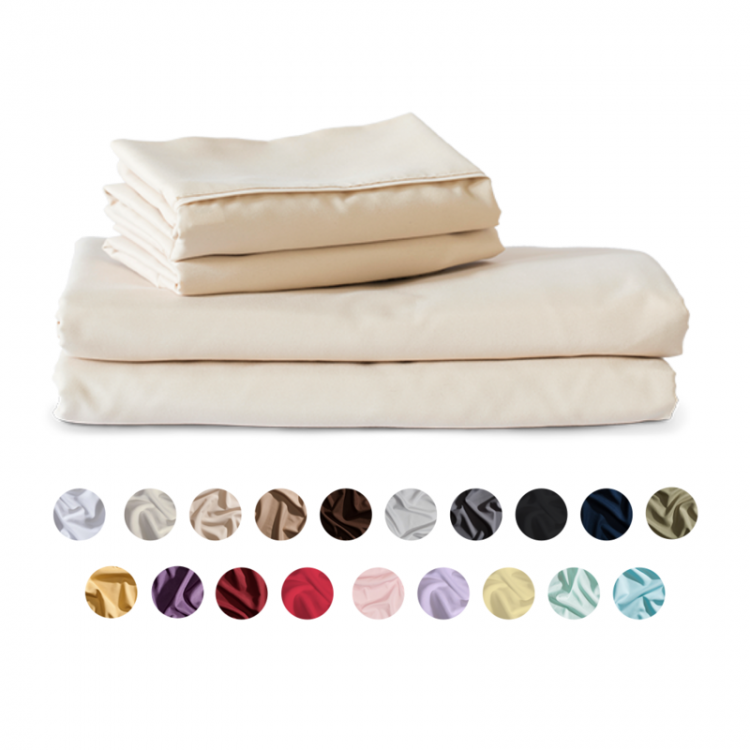 Each includes a storage pouch that makes it easy to carry them along when they aren’t needed, so you are ready whenever the weather changes. Whether you prefer a solid color rain poncho or prefer a fashionable pattern to show your personality, November Rain has a perfect poncho for you. A fashionable well-made wallet is a must-have for any man and makes the perfect holiday gift. 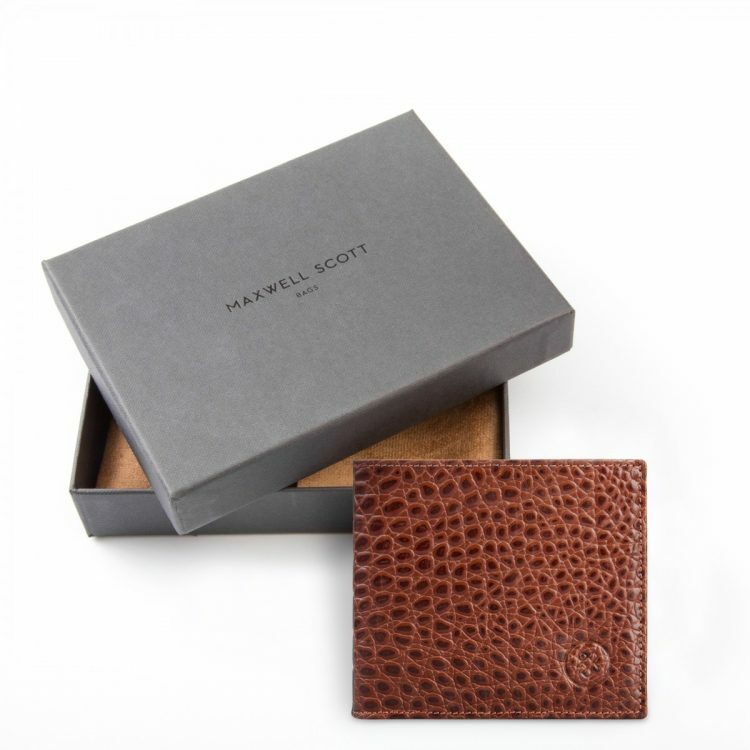 Maxwell Scott wallets are made from the finest Italian leather and can be personalized to make them a very special gift for any man in your life. They come in a variety of styles and types that fit his personal preferences, making this an investment that will last. Find his perfect match and give him a gift that he’s sure to enjoy. It’s never too soon to start thinking about getting your porch or patio ready for summer. 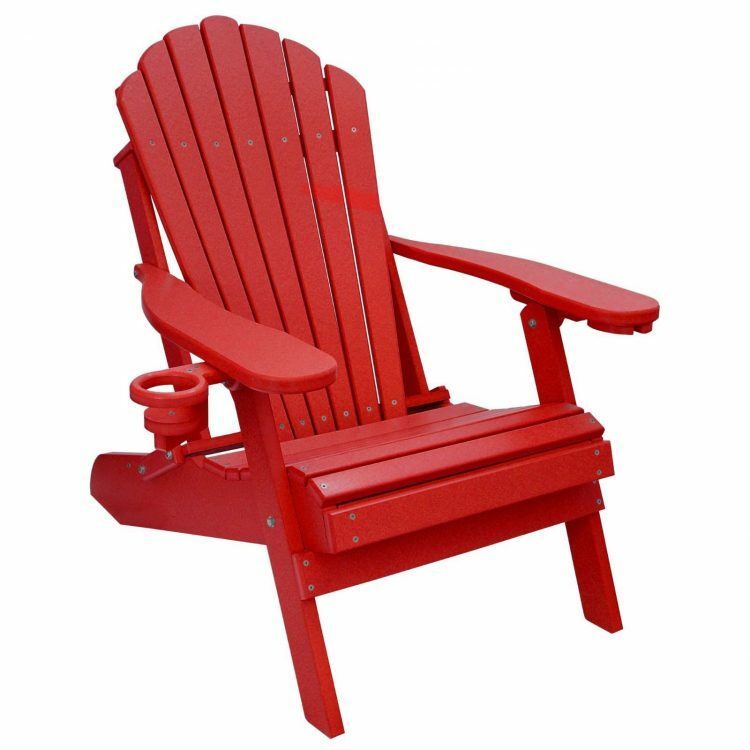 Outer Banks Collection Folding Adirondack Chairs are the perfect place to kick back, relax, and enjoy the outdoors, plus they fold away for easy storage in the offseason. These Amish-made chairs are crafted from poly lumber in a wide range of colors. Each chair has a cup holder, a hideaway wine glass holder, and even a cell phone holder, making them both stylish and convenient. The perfect holiday gift that can be used throughout the year. Learn what real clients had to say about the Adirondack Chair!